Templeton cancels ski outing due to cold - Hamilton School District. 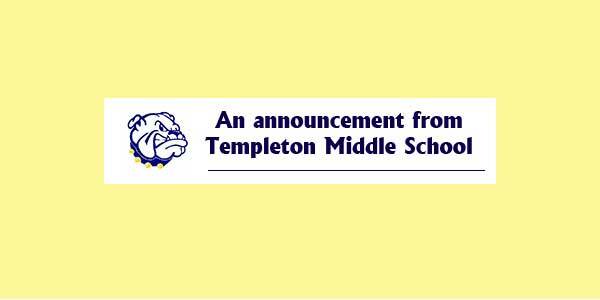 Templeton Middle School Ski & Board Club is canceling its outing for tonight, Jan. 23. Sunburst Ski Hill is closing today due to the frigid conditions. The trip is rescheduled for Thursday, Feb. 6 (The original rescheduled date had to be changed because of an event conflict). Equipment at TMS may be picked up tonight after school or tomorrow morning.